try to balance what is best for the horse and rider. 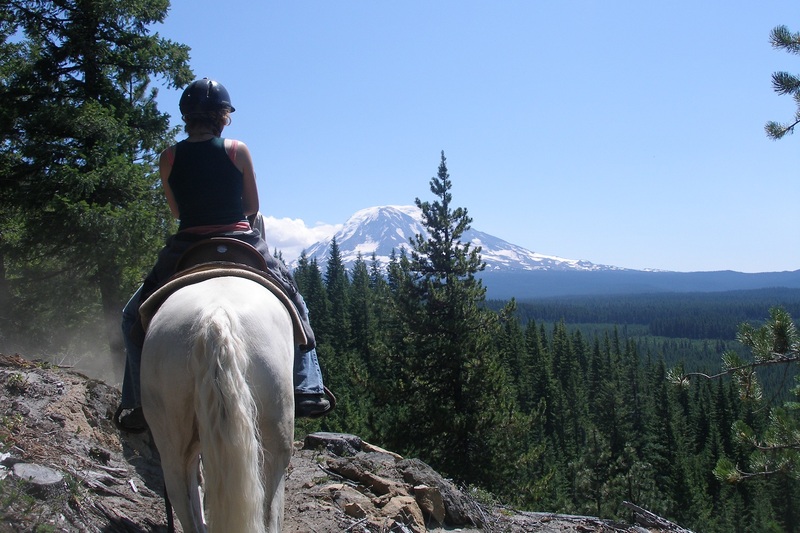 friendly atmosphere, and near miles of riding trails. From the arena to the trails we offer a variety of learning experiences. 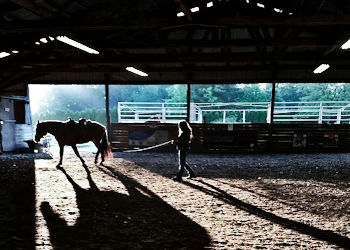 R-A Mazzola is the owner and has been teaching horsemanship lessons and training horses since 1992. 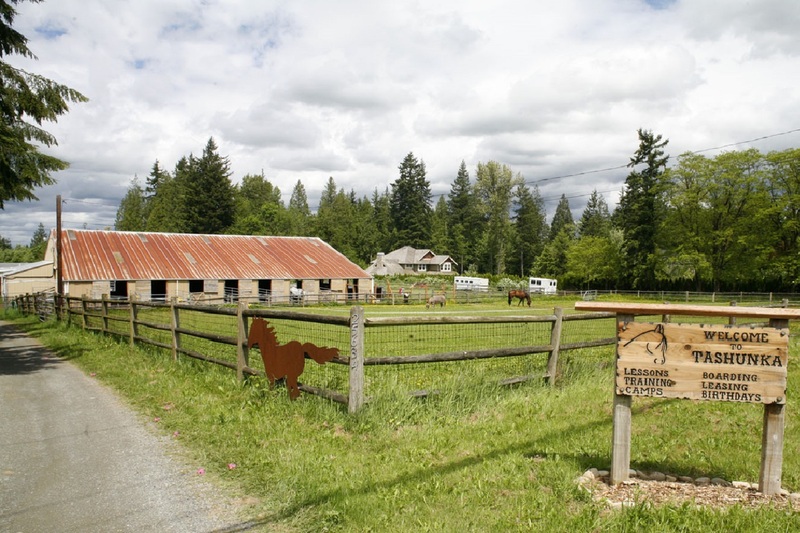 Property features 21 stalls, 2 Mustang paddocks, covered arena, round pen, obstacle course, fenced pastures, great views, and a park like setting. 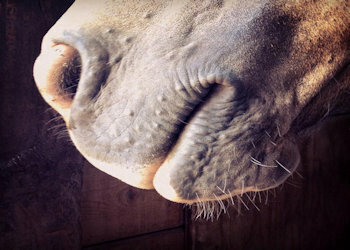 Our horses are our most valued instructors and friends, each with their own personality, strength, and challenges. R-A has taught me a lot about being a good horseman. I've very thankful to him for it. R-A Mazzola has created a unique environment at Tashunka. 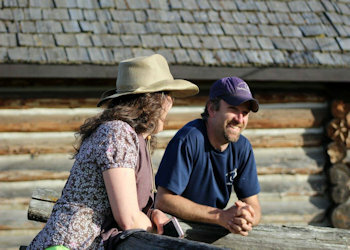 Not only is he an accomplished riding instructor, his real strengths lie in his dedication to creating a positive community and his ability to quietly connect with and encourage his students no matter their age or skill level. 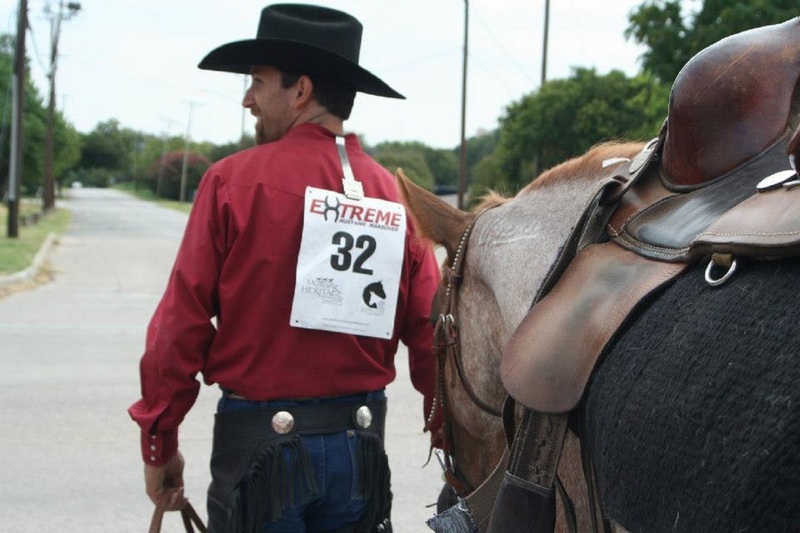 Along with excellent riding technique, he goes above and beyond to teach his students horsemanship, equine science, and personal and civic responsibility. So, while we came to Tashunka looking for a riding instructor, what we’ve really found is a place for our kids to build a wide breadth of skills and to grow into great people…what we’ve really found is a community and family. Amazing teacher! He matches your pace and is very attentive to your needs. Great with all ages and levels of experience!